It’s great to get social with your running routine and there are tons of run clubs to choose from! The fun-run category has been catching many eyes recently and many fun-loving runners have banded together to form run-and-chug clubs. These groups center around running and personalize each outing with a bit (or a lot) of beer on the side. Drinking and running might seem counterintuitive: why mix a healthy habit with an unhealthy one…or, more importantly, how? How do runners do it: do you lose the advantages of a run group if everyone is drinking during every exercise? How do you balance calories in and out? Are beer carbs the same as other carbs? We’ll demystify how to stay healthy while joining drinking clubs and help you survive the fun of it all. The most famous drink-and-run club is the Hash House Harriers but many smaller run-and-chug groups, or pub and brewery-affiliated run clubs exist worldwide. There is even a following of runners taking part in events by organizers such as BeerFit, a running series centered around drink-and-run charity racing events. There are festive Saint Patrick’s day beer dashes, Oktoberfest beer runs, and the list goes on and on! 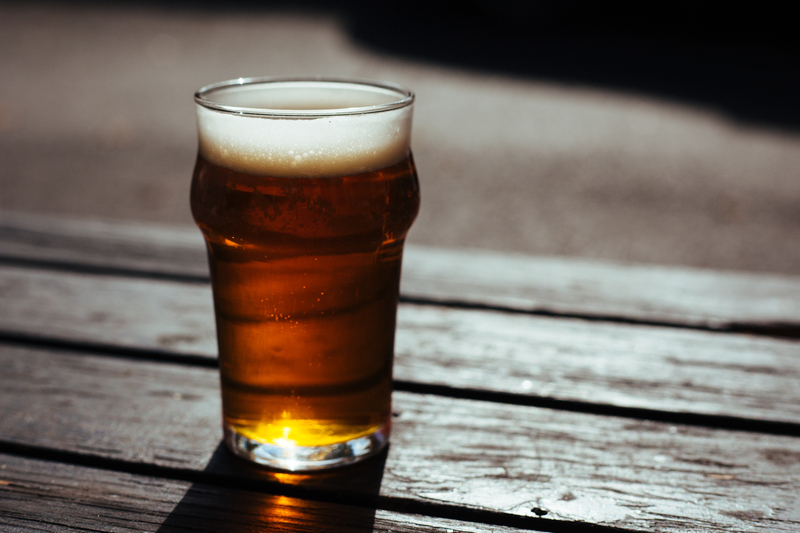 Even if you’re not on the drink-and-run bandwagon, you may have participated in a traditional running event lately that served local craft beer at the finish line. Regardless of your past experience with alcohol or running, proceed with caution when participating in a drink-and-run group or event: there is a lot to keep in mind. Also, know your tools for preventing and treating dehydration. Stay smart with a hydration pack. Listen to your body: pay attention to how much you sweat while you run and keep that in mind as you drink. Consider carrying both sports drinks and water for hydration before, during, and after your run. Running burns calories and whatever you eat or drink is fueling your body through it. So is beer a harmful choice? But is beer the best choice? The simple answer is probably not…but having a beer or two isn’t going to ruin your running. If you want to have both a run and pair it with some beer, just be smart about it. One mile of running burns approximately 100 calories, while a typical 12-oz beer is roughly 150 calories. But, as any nutrition-conscious runner knows, there is more to consider than just simple “calories in” versus “calories out”. The quality, not just the quantity, of what you consume matters. As mentioned above, alcohol is a diuretic so drinking beer will more quickly tire you out, cause cramps and muscle soreness, and slow recovery. But, beer also has some known health benefits: the malt and hops used to make dark beers contain flavonoids, the same heart-healthy compounds found in vegetables that combat cell damage and help prevent cancer. As far as nutrients, you’re consuming a bit of sodium and potassium (both found in hydration drinks). Beer also contains B vitamins and chromium, which aid in converting carbohydrates to energy. And, on that topic, beer also contains carbs but not as many as you might think. Drink water before and after your beer. Aim for at least 16 ounces of water or other hydrating fluids per beer. Avoid drinking beer the night before a race, as it may disrupt your sleep. Eat food with your beer. It will help absorb the alcohol. Don’t assume beer-carbs can replace your normal carb-loading. Always avoid beer when injured, as it slows recovery. 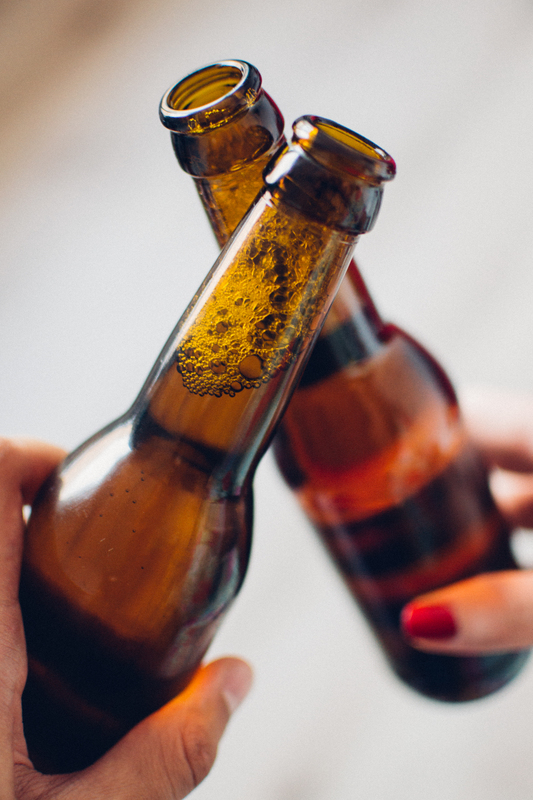 With these tips in mind, you’re sure to reap all the benefits of a fun group beer run. So get out there: join the group, run the race, drink the beer and keep a good sense of humor…You just might love it! 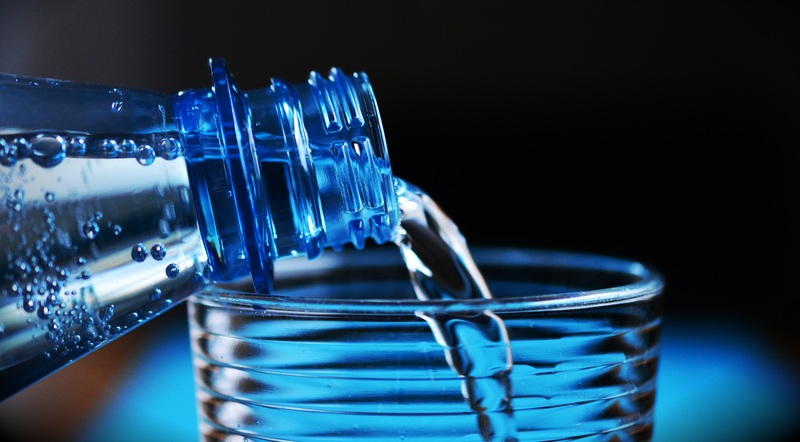 Sports-Related Dehydration: Topic Overview. WebMD. What is a Standard Drink. National Institute of Health.